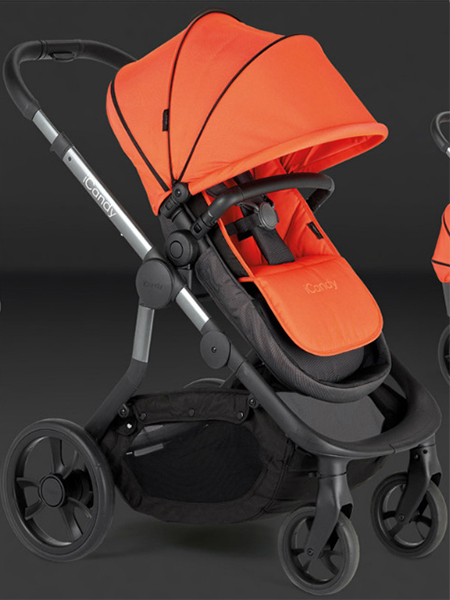 With their well known Peach, Strawberry and Raspberry models yet still go from strength to strength with the new Orange model being launched, which is why Affordable Baby can proudly state we were there from the beginning and are one of the iCandy top retailers in the UK. 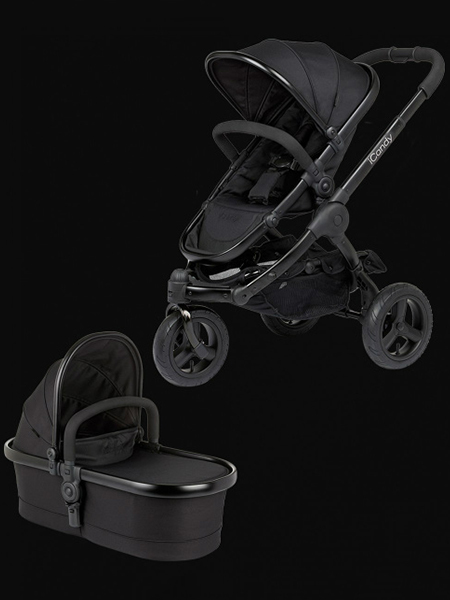 iCandy pushchairs are designed in the UK to ensure absolute perfection and unrivaled style. 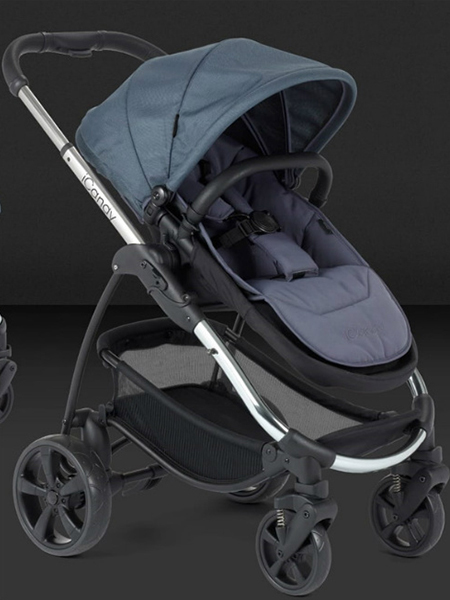 When you choose an iCandy, you’re not just buying a pushchair – you’re guaranteeing the utmost in quality, safety and functionality for your child and your family. 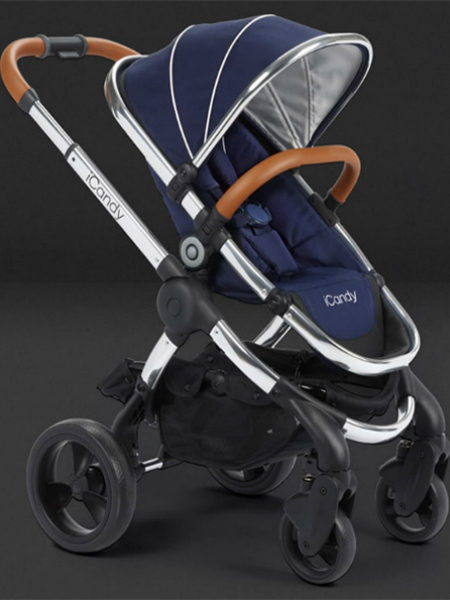 It’s taken many years of advanced development and relentless testing for iCandy to get where they are today.